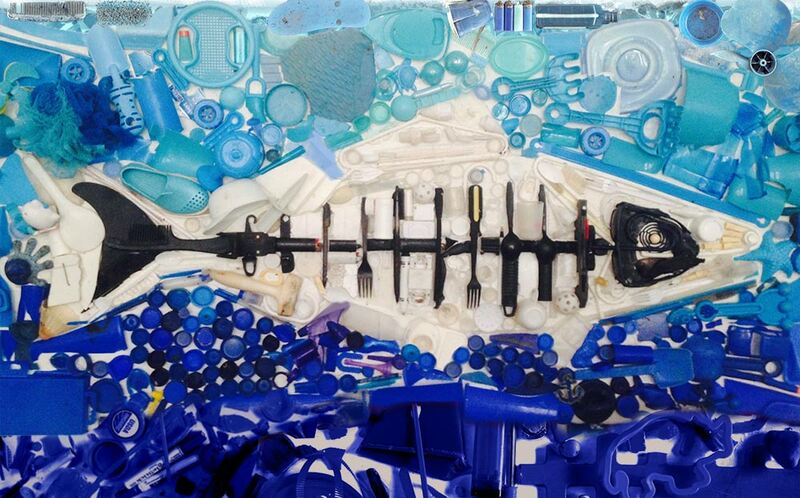 Heal the Bay is based on one simple principle: Anyone can make a difference. 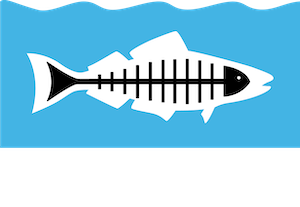 How can you become a member of Heal the Bay? Easy: Make a $25 donation to Heal the Bay. Alternatively, you can commit to $9 a month and on your third donation (why, thank you!) you’ll unlock your membership for the year. Being a member is a good way to protect the natural environment around us. Not only will you earn extra karma point ts, you will also automatically gain special access to events, discounts, and experts. Ready to make waves from the Bay to DTLA and beyond? Making a financial gift to Heal the Bay is an effective way to join our passionate and diverse community of Sustainers. Our donors fund the fight to keep the ocean, waterways, and watersheds in Los Angeles County clean and to hold big polluters accountable. Business groups, community partners and Super Healers who donate products, services, time and portions of sales also have the opportunity to become Sustainers. Contact our advancement team for more details about how to unlock your membership access.